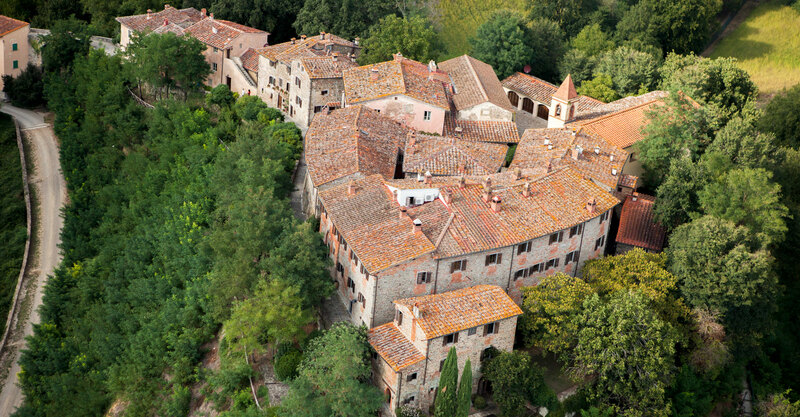 Treat yourself to a magical experience at the medieval village of Il Borro in Tuscany, Italy​. 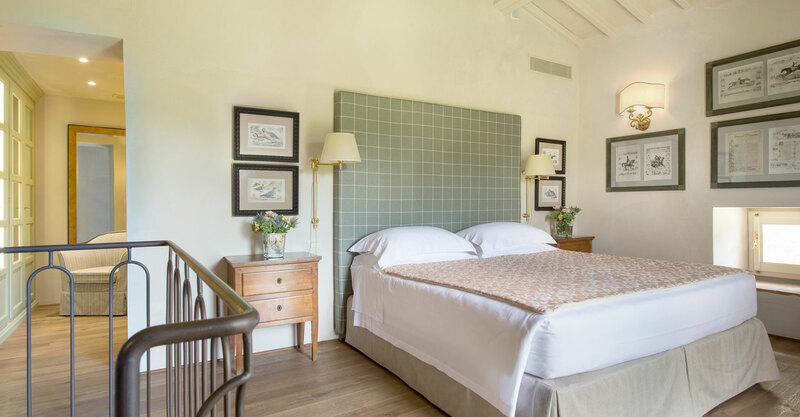 Originally built as a castle and fortress to fight off foreign forces as early as the 1200s, Il Borro Relais & Chateaux lives today in all its restored glory for travelers to experience sleeping in a medieval village. 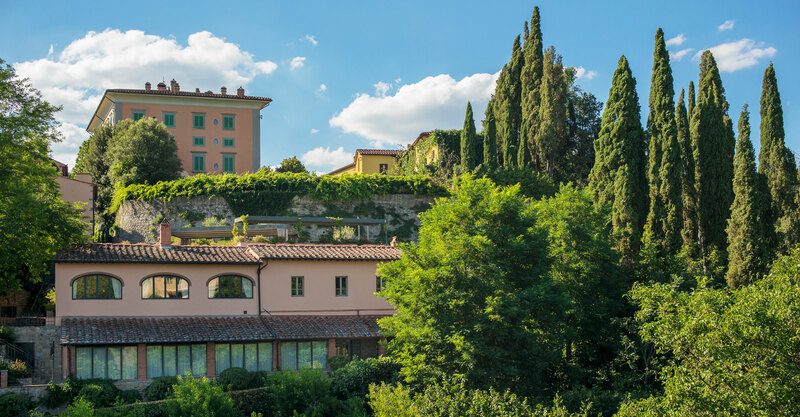 Tuscan traditions are carefully preserved throughout the property, including many of the guestrooms, while luxurious modern amenities enhance the travel experience. Yet it’s all done with a commitment to sustainability and the environment, making Il Borro the hotel that keeps on giving. 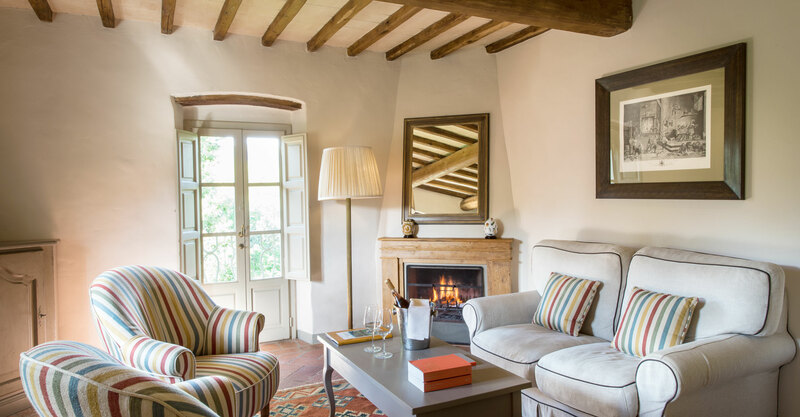 While the village suites spread throughout the medieval village allowing travelers to experience a true community spirit, the more luxurious villas offer a self-indulgent and private stay. 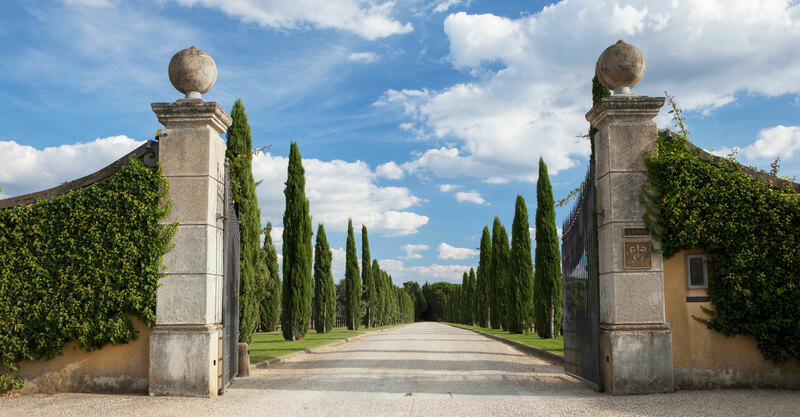 Il Borro is a consistent contrast, where one moment you're walking the stone-paved alleys to shop in artisans' workshops to enjoying a wine themed spa treatment at the spa after hitting the property's many acres of trails. 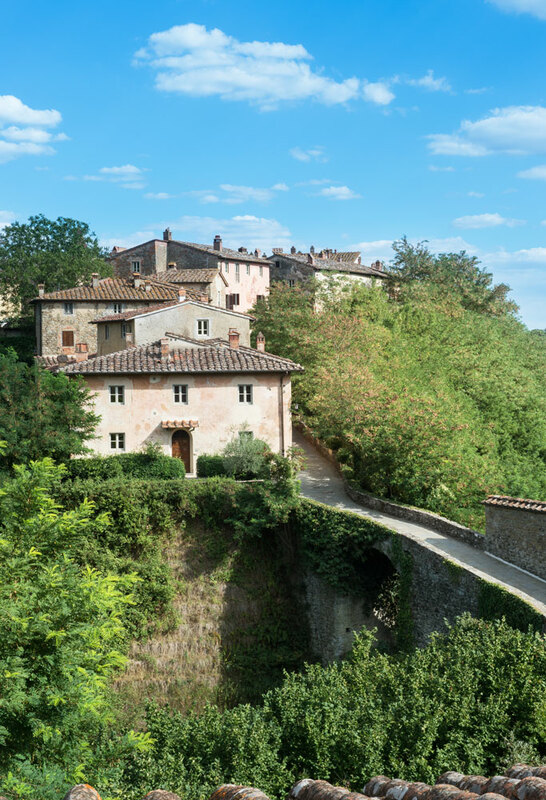 Il Borro’s location makes it a delight of the senses, where a given day could include a cooking class, wine tour and tasting, and truffle hunting experience in Tuscany. 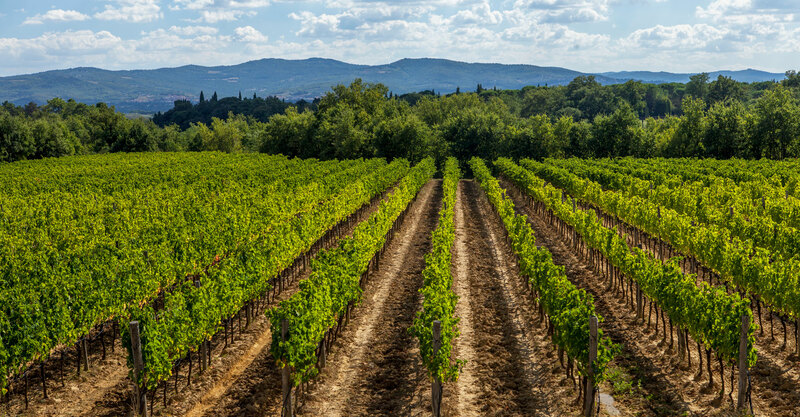 Il Borro's restaurants, Osteria del Borro and Il Borro Tuscan Bistro, are both an expression of the village's history and the rich culinary scene of Tuscany. Osteria del Borro, overlooking the medieval village, is the gourmet restaurant at the resort, open daily for dinner and described as the “soul of the ancient village.” The menu focuses on foods that represent the Italian traditions and history, such as potato gnocchi, a staple of Italian cuisine. Open from lunch to dinner, Il Borro Tuscan Bistro offers travelers a more relaxing and casual experience to enjoy locally sourced traditional dishes and snacks, all of which can be paired with Il Borro's famous wines. 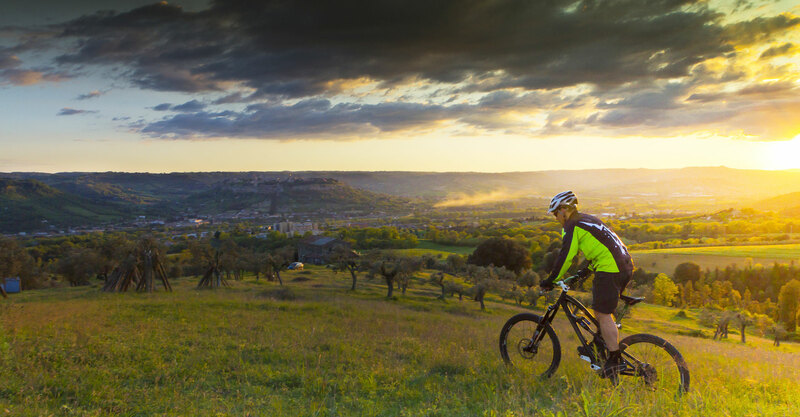 With more than 800 hectares (2,000 acres) of Il Borro devoted to the outdoors, including a golf course, tennis courts, nature reserve, and hiking, biking, and horseback riding trails, the outdoor possibilities are truly endless. 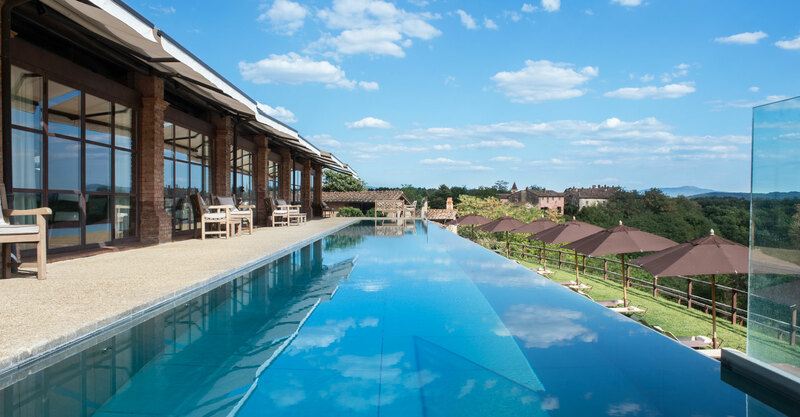 After working out your body, exercise your mind with a yoga class, or take a dip in the infinity pool that overlooks the Tuscany countryside. 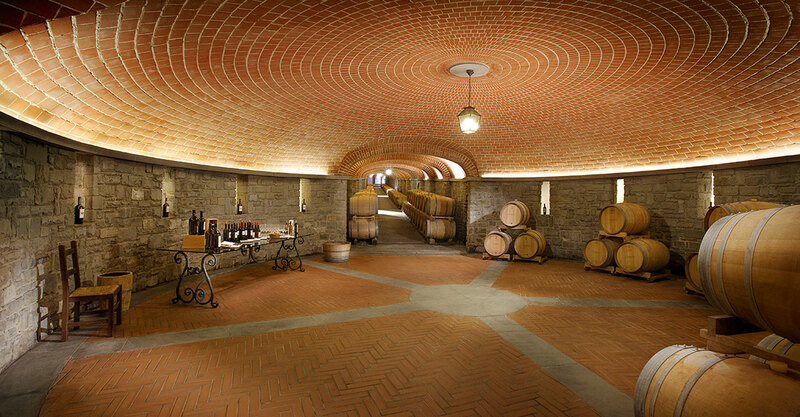 Il Borro prides itself as a prized destination for foodies who love Tuscan cuisine. Sign up for a cooking class with Executive Chef Andrea Campani, and take home new recipes created with traditional Tuscan flavors. Take your mind off work with two-hour artisan workshops, where you create your own handmade shoes, jewelry, linens, or pottery under the supervision of local craftsmen. 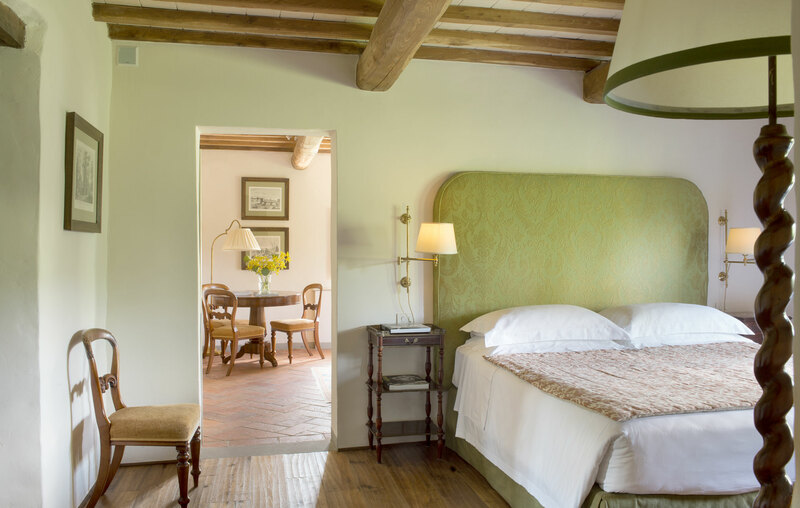 The 56 suites of Il Borro are charmingly located within the Medieval Village or in the brand new area of Aie del Borro. 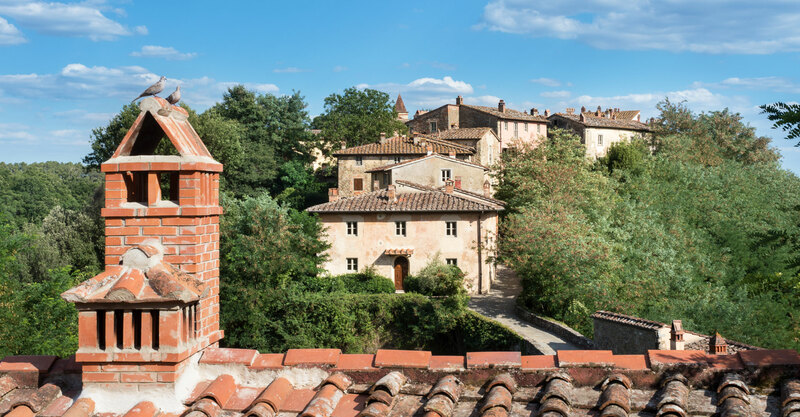 The suites, differ by category, some offering views of the Tuscan countryside, while some are slightly more spacious, and include a fireplace or private terrace. 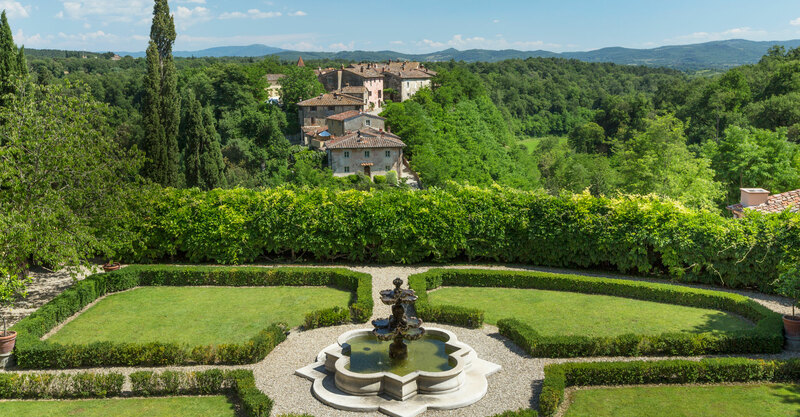 Exclusively open to VIPs, the historic Villa Il Borro, once the home of The Ferragamo family, contains 10 double bedrooms, designed to accommodate families, couples traveling together and grand events. 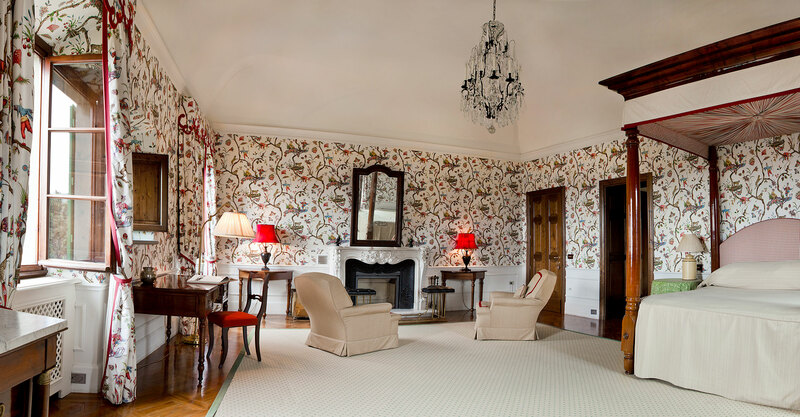 Each has its own unique theme, such as canopy beds and oriental-style wallpaper. The Villa boasts both an indoor heated, and outdoor private pool, billiard room, several kitchens, and living and dining rooms for guests to enjoy time together. This epic Villa comes fully staffed for guests every need. Offering 4 total bedrooms with en suite bathrooms, Villa Casetta is perfect for families, or friends traveling together. Immersed in the Merlot Vineyards, guests can enjoy the infinity pool, the gardens and views of the vineyards form every room in the house. 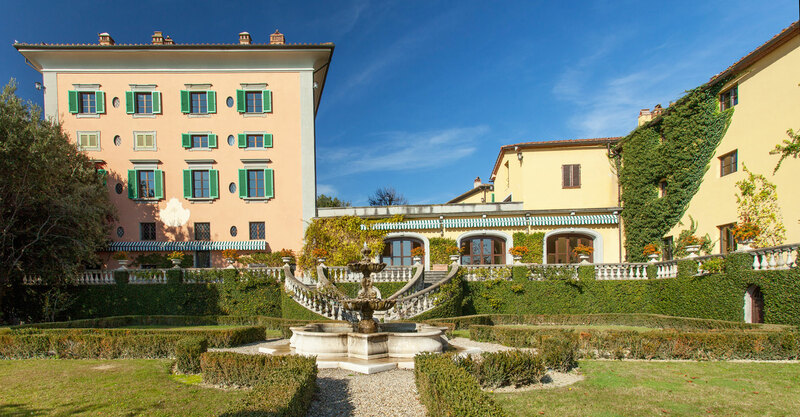 Guests of Villa Casetta can drive 2km to the heart of Il Borro to enjoy the resort’s many activities such as horseback riding, spa, golf, tennis or the award winning dining. 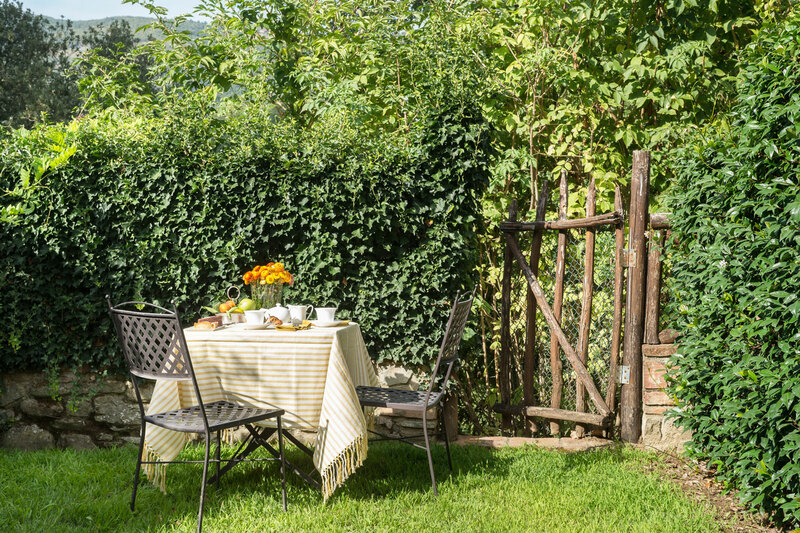 Perfect for small families and friends, the farmhouses are designed to combine the traditional beauty of Tuscany with a residential experience. Guests enjoying the farmhouses will have shared pools, a BBQ and can visit the main resort at their leisure. Visit the nearby, world renowned Arezzo Antique Market (open first weekend monthly) to admire the treasures of Italy’s past. For architecture lovers, visit nearby Firenze (45 min) to see the cities vast churches and bridges. Go truffle hunting with experienced guides and specially-trained dogs deep into the countryside of Tuscany. Volunteer at Meyer’s Children Hospital in Florence or donate to the Meyer Foundation. Get swept off your feet in a hot-air balloon ride from Il Borro.